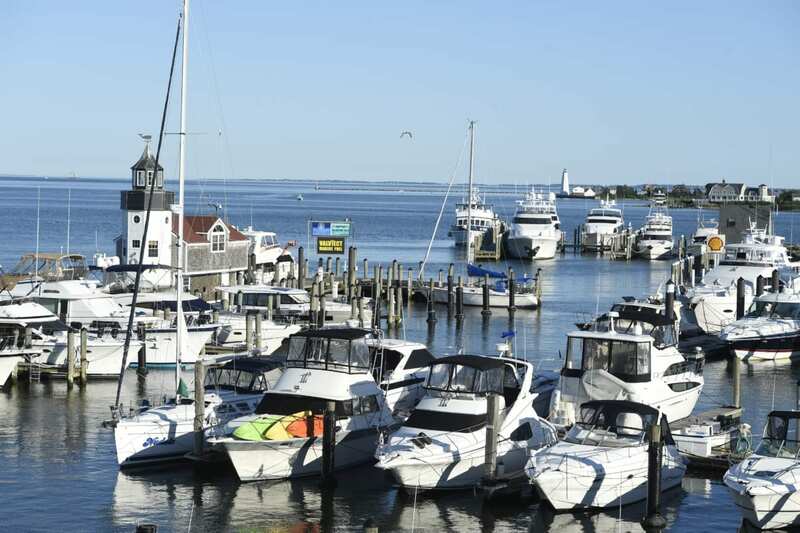 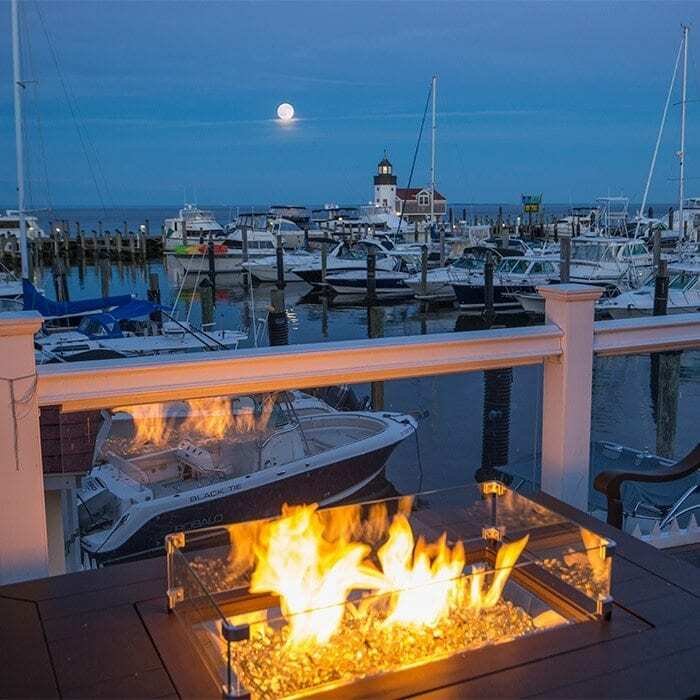 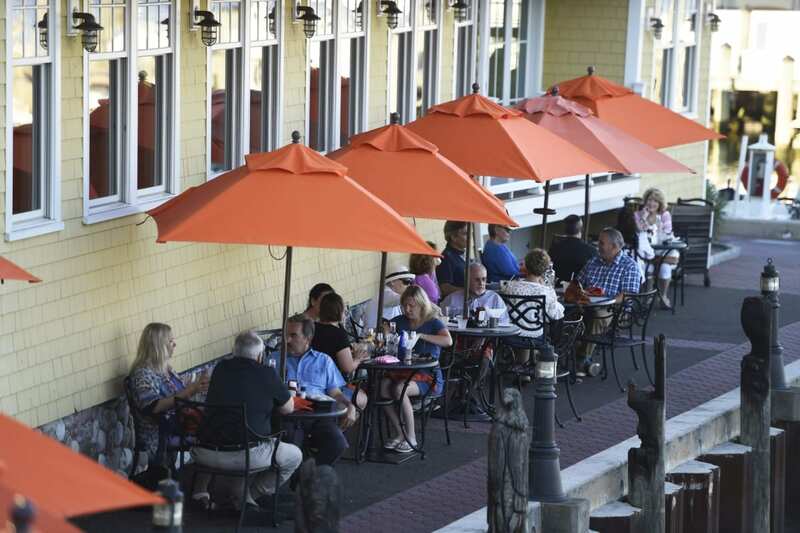 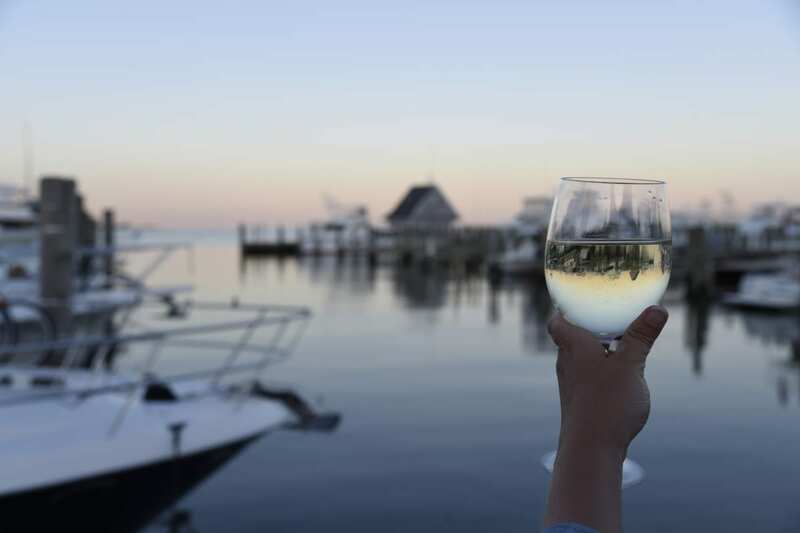 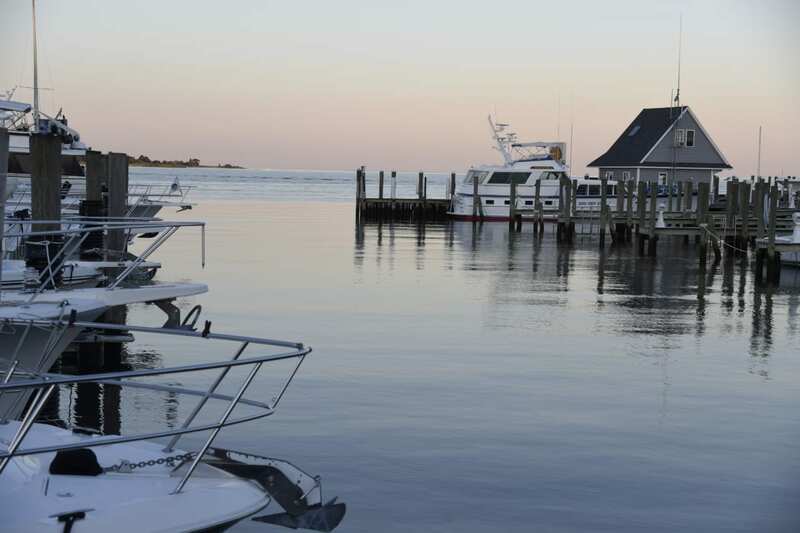 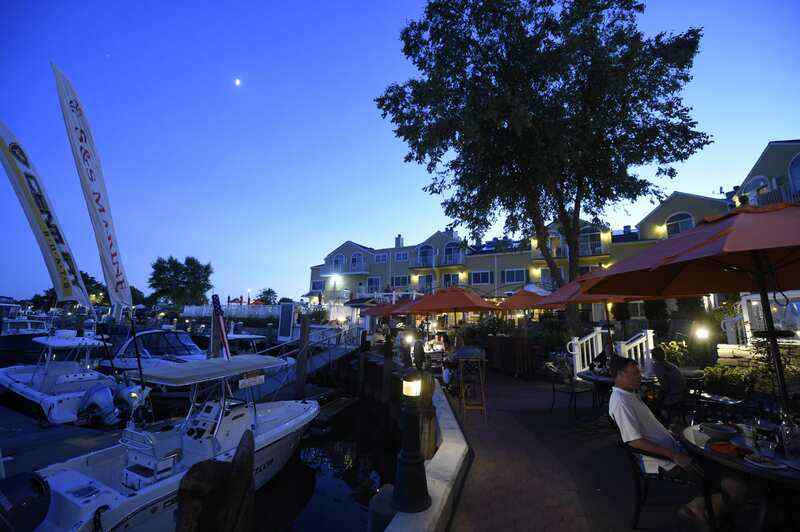 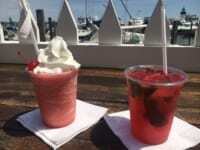 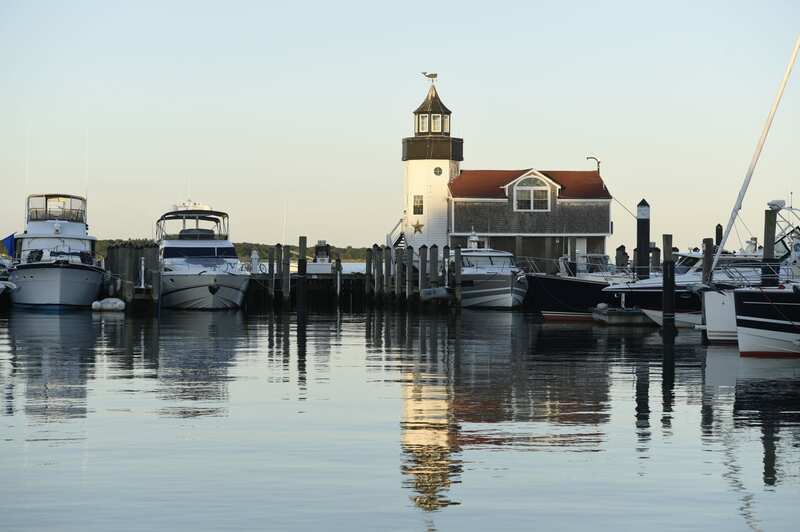 The Marina Bar at Saybrook Point is the perfect spot to take in the view, have a bite to eat, or sip a glass of wine or seasonal cocktail. 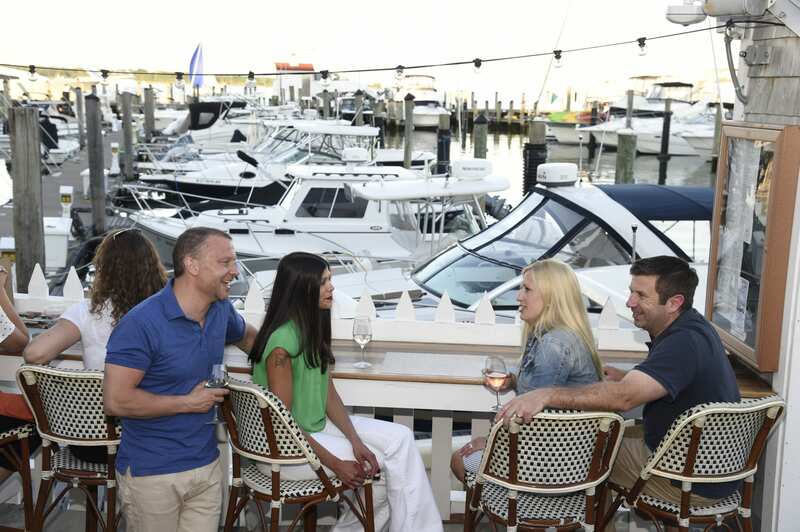 Located just below the terrace along our picturesque marina, the Marina Bar has extended seating and tables for guests to relax in a unique environment. 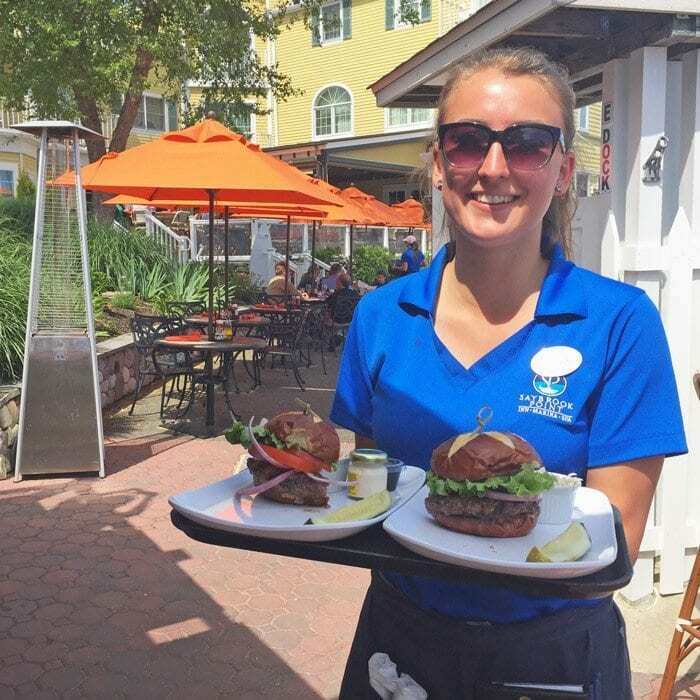 Open 7-days a week from Memorial Day through labor and on the weekends through October. 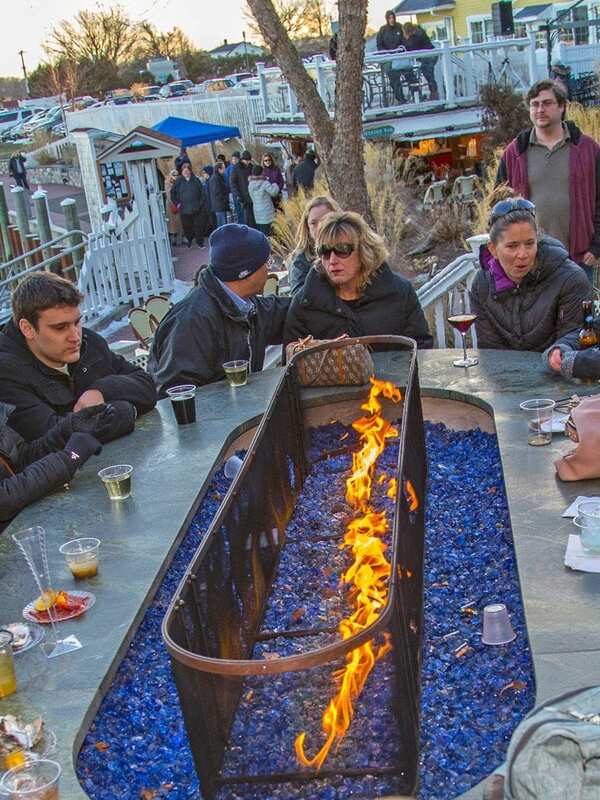 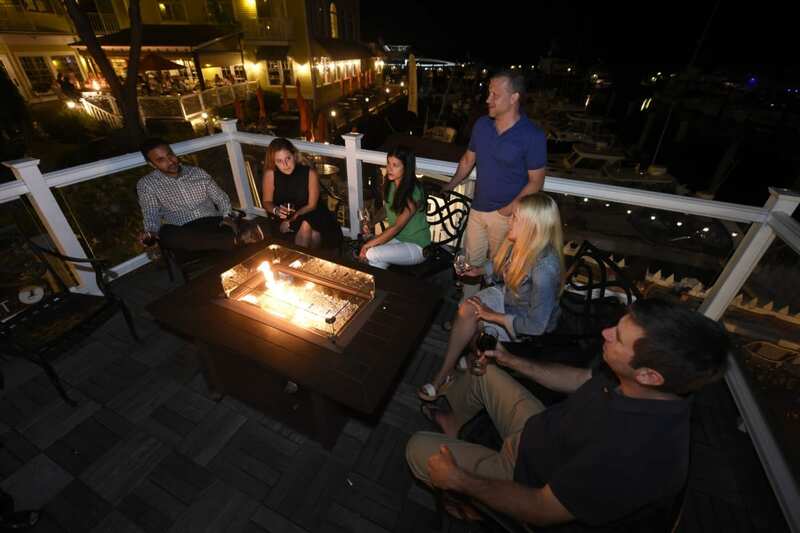 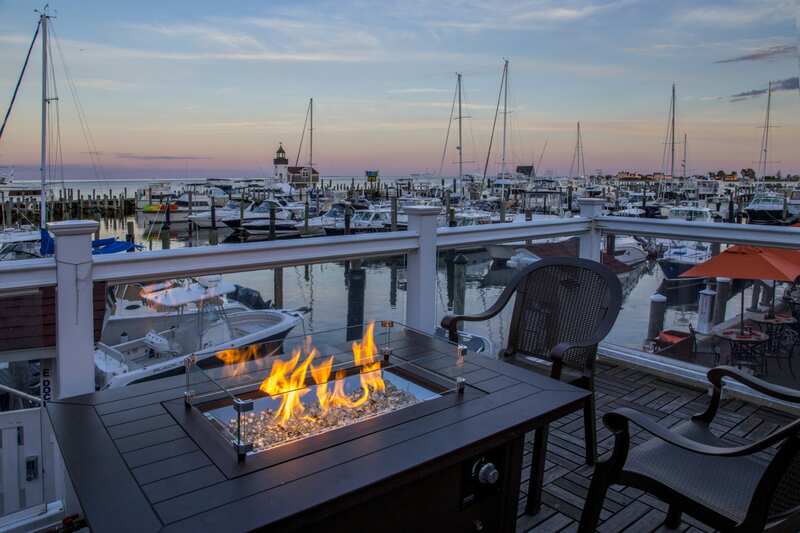 The Marina Bar provides warming fire pits and a lookout deck perched atop of it for breathtaking views. 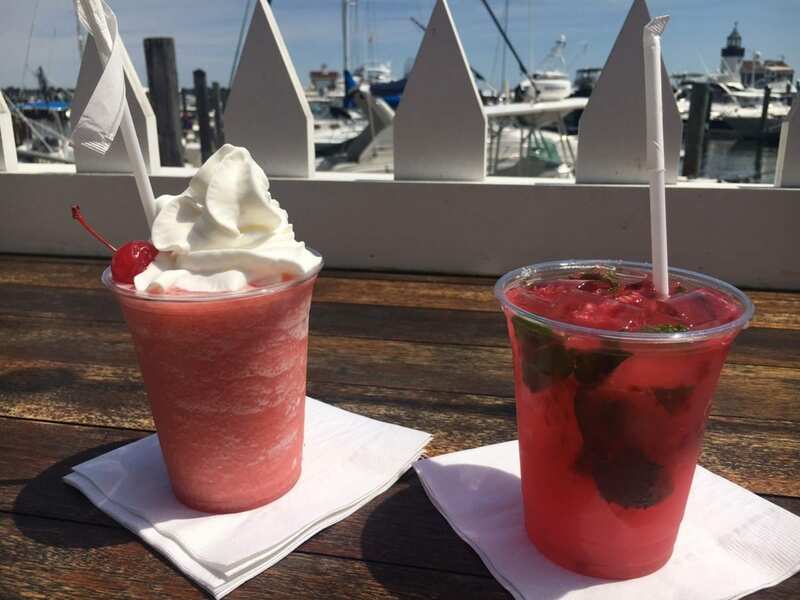 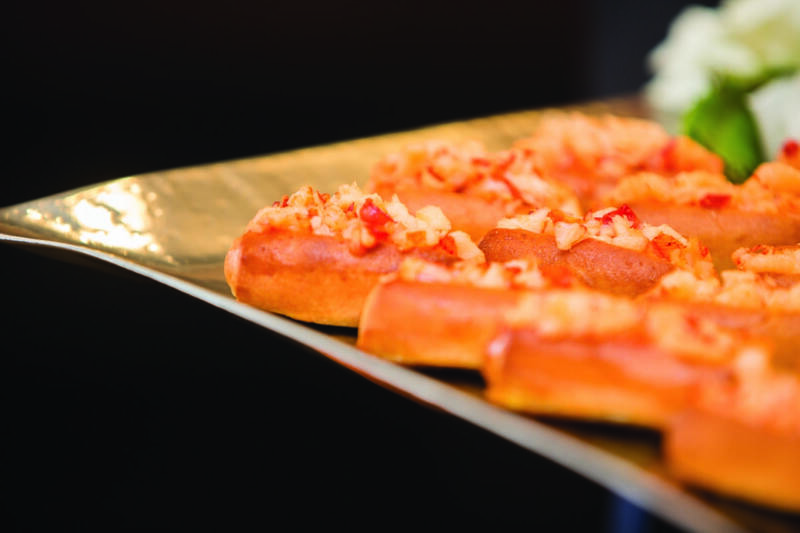 Whether you need to cool off or warm up, the Marina Bar is the place for you.